Brighten breakfast with beautiful light fixtures. Discover seven ways to light up your breakfast bar. Here are seven light fixture ideas you can use to brighten your breakfast bar. 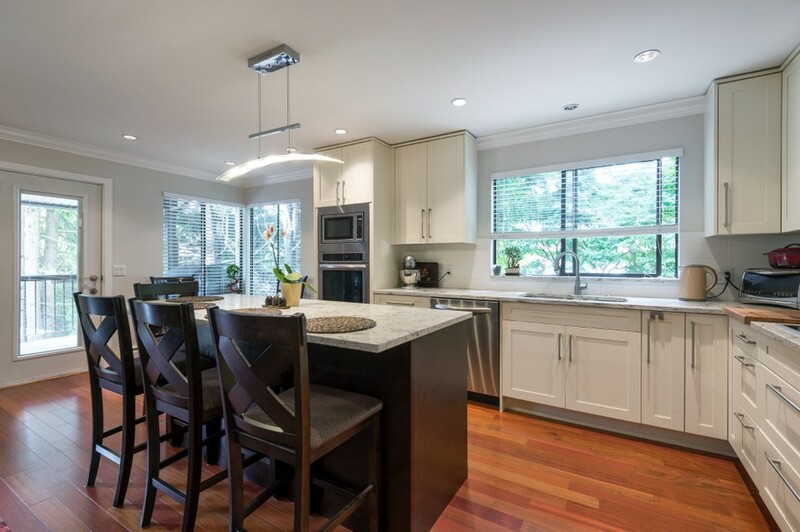 Perhaps because of their ability to match multiple breakfast bar stools, breakfast bar pendant lights are probably the most common lighting choice for a breakfast bar. Depending on how bright you want your breakfast area to be, you can choose pendant lights with shades that point up, providing what’s known as “uplight,” or pendant lights with shades that point down, creating what’s called “downlight.” The former will provide ambient light that will feel natural and calming. The latter will be more functional, providing stronger illumination. Downlight is good task lighting, so if you plan on reading or working at your breakfast bar (perhaps your kids will do homework there? ), you’ll want pendants with downlight. 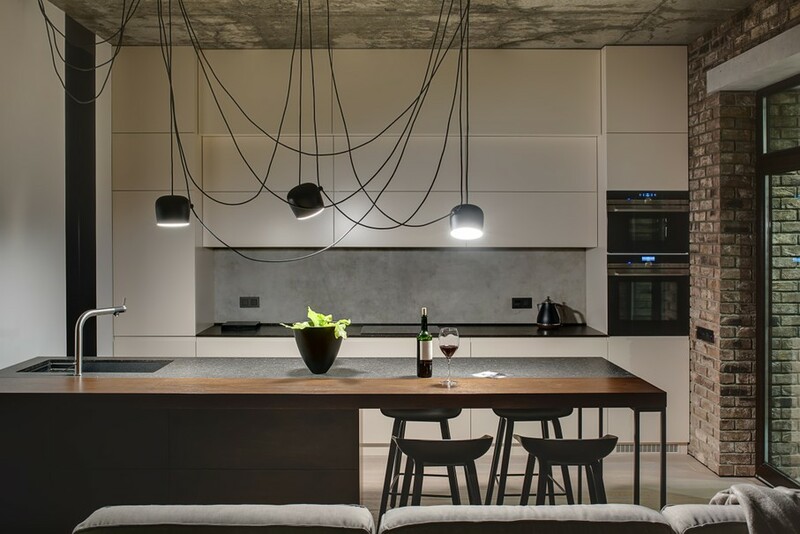 Pendants come in a huge selection of styles and sizes so you can get any aesthetic you want with these lights from upscale elegant to industrial. Most breakfast bars look best when lit by mini pendant lights, smaller pendants with a narrow profile. 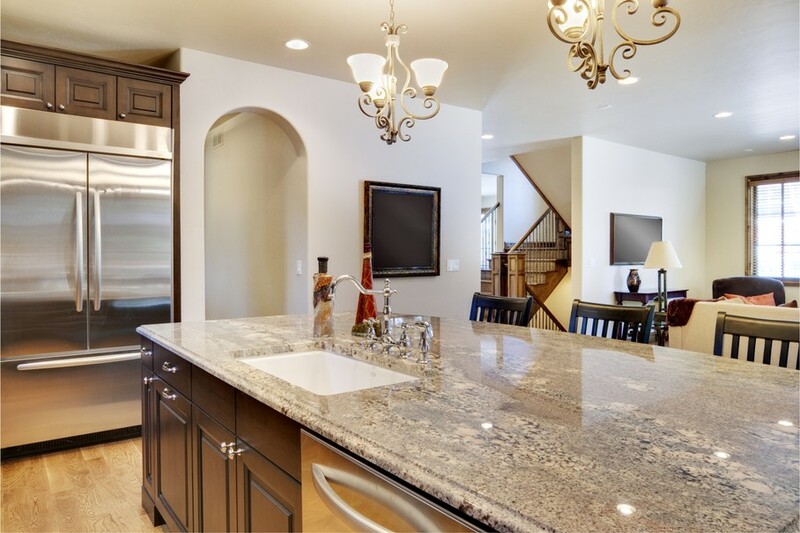 One of the most common kitchen island lighting ideas that will work for a breakfast bar is a light fixture called, appropriately, the island pendant light. This type of fixture is designed to light up a long, narrow area. These fixtures are often used over islands, pool tables, and of course, breakfast bars. Although many of these lights feature two or three pendants hanging from one structural support, a sleeker version is a style that has one elongated light source. If you want bar light pendants that pack a punch, consider getting a multi-light pendant fixture. These light fixtures are similar to the island pendant lights in that they provide a narrow extension of light that’s affixed to one support attached to the ceiling. Multi-light pendants usually have anywhere from three to ten mini pendants dangling from their support. The more pendants clustered together, the more impactful they tend to be. You can still get a stylish effect, however, from three or four hanging lights. Would you like something different for your breakfast bar? How about hanging your pendants from unstructured chains? Whereas most pendant lights hang straight down and line up with other pendants in a regimental formation, you can create a delightfully free-spirited effect with loose-chain pendants. These pendants come with long chains you can dangle with the lights in whatever arrangement suits your fancy. Consider this style of lighting for rustic or for modern spaces. One chandelier is good, so wouldn’t two or more be better? Instead of basic pendants, you might like to hang two or three chandeliers over your breakfast bar. Depending on the style of your kitchen, your chandeliers can have any design you like. Crystal chandeliers or ornately scrolled metal chandeliers can look striking when hanging over a breakfast bar. 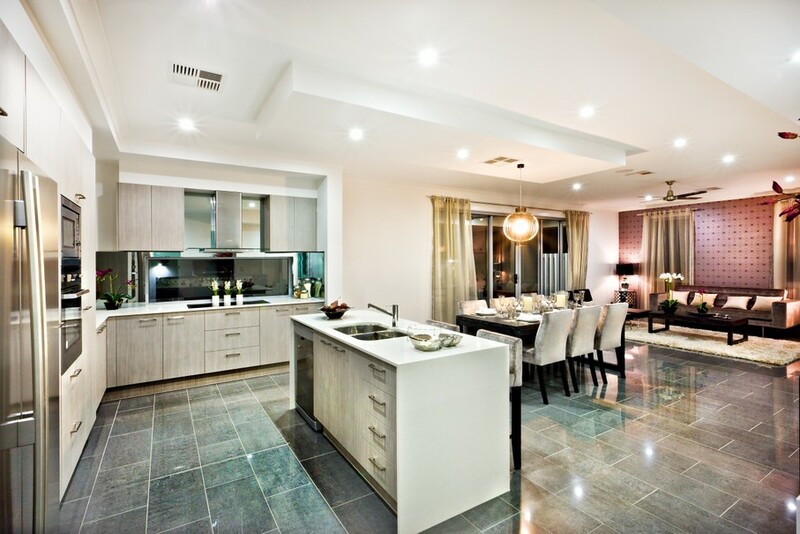 Although this type of lighting can look great in a kitchen, it tends to be best-suited to larger kitchen spaces. Be careful not to overwhelm a small kitchen with large or fancy chandeliers. 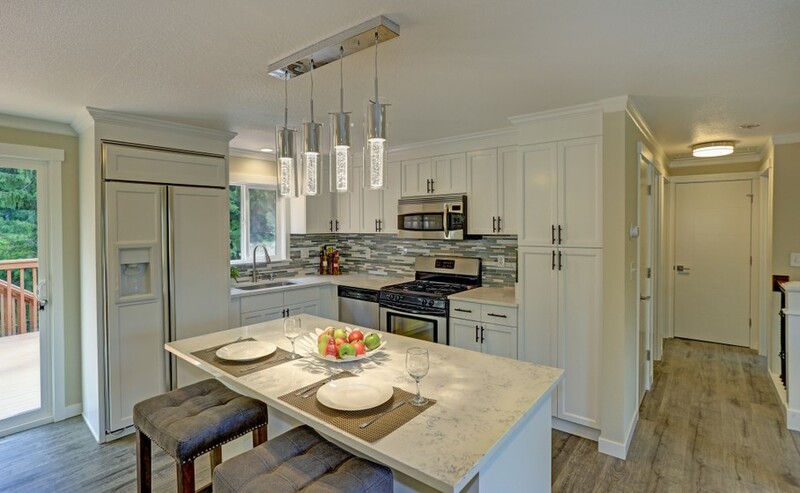 Just because you have a long, narrow breakfast bar or island area doesn’t mean you have to use multiple light fixtures hung in a line or an elongated light fixture such as the island pendant light or the multi-light pendant light. You can, if you’d like, choose one of the many breakfast nook light fixtures available. These fixtures are larger solo pendants generally hung over a table. If your breakfast bar is relatively small, this type of fixture might be more stylish than traditional pendant lighting. 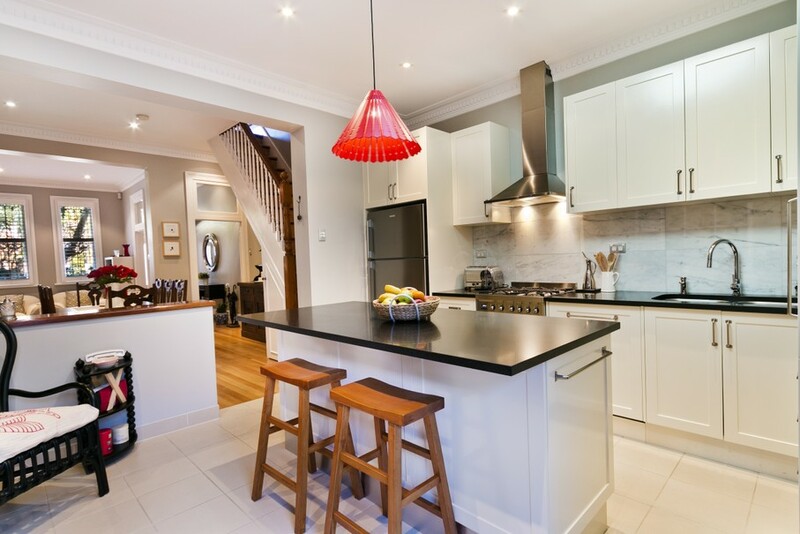 A bright solo fixture, for instance, can become a focal point of your kitchen. When I say, “No lights,” I’m not suggesting you leave your breakfast bar in the dark. The no lights breakfast bar lighting option simply allows the rest of the kitchen lighting to illuminate the breakfast bar. 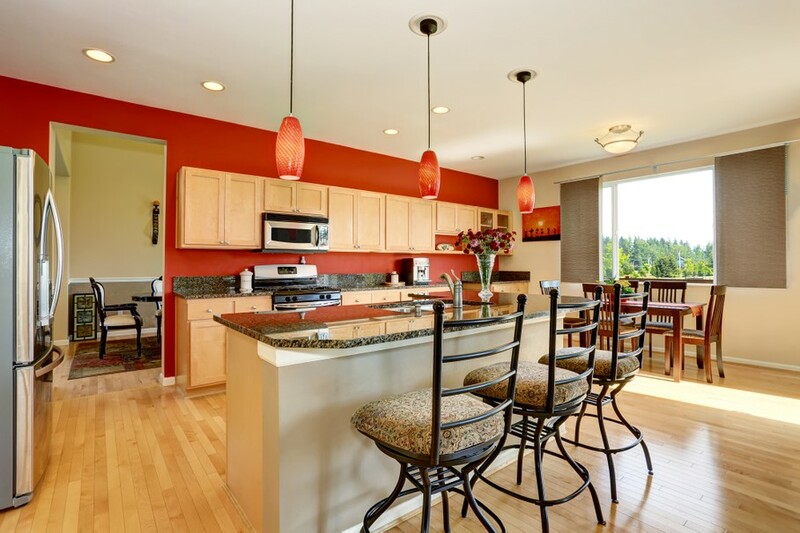 If you have an open concept kitchen that looks out to a dining area and living room, you can keep the sight lines clear if you don’t dangle pendants over your breakfast bar area. This can result in a clean, sophisticated, and contemporary look that feels both relaxed and elegant at the same time. You’ll find myriad options within all these breakfast bar light ideas, so surely you can find one that fits your home’s style!